What is your purpose, what do you truly want to achieve? If your purpose, what you want to achieve, is just a vague concept or idea, then how will you know when you achieve it? Take time today and DEFINE YOUR PURPOSE. What is your passion, what excites you? What do you start talking about with a friend over a cup of coffee and just can’t shut up about? What gets your heart beating faster. If you can define your passions you can define your purpose. Too often we think we know what we want to accomplish, we have the general idea, but we don’t take the time to write it down. Unfortunately with our busy lives these goals get overwhelmed by the tedium of life. Our never ending list of chores: clean the kitchen, buy groceries, cook dinner, pick up the kids, do laundry, send that email, balance that bank account. The list of tasks never ends. Your goals are not your “To Do List”, your goals are the specific big picture things you want to achieve in your life. When you read your goal this should be done first thing in the morning and before you go to bed. See, feel and believe that your goal has already been fulfilled and it’s in your possession. 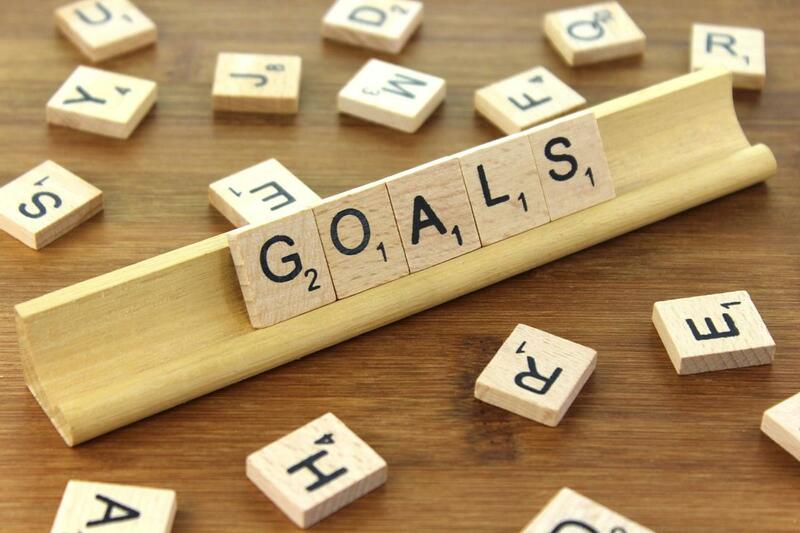 Your GOALS should be written down and in a place that is visible to you on a regular basis. Give them the priority they deserve and you will see them accomplished.